Ryan Rice, a Mohawk of Kahnawake, Quebec, is the Delaney Chair in Indigenous Visual Culture at the Ontario College of Art and Design University (Toronto, ON). His curatorial career spans over 20 years in museums and galleries. Rice served as the Chief Curator at the IAIA Museum of Contemporary Native Arts in Santa Fe, NM and also held curatorial positions at the Aboriginal Art Centre (Ottawa, ON), named curatorial fellowships with the Art Gallery of Greater Victoria (Victoria, BC) and the Walter Phillips Gallery (Banff, AB) and Aboriginal Curator-In-Residence at the Carleton University Art Gallery. He received a Master of Arts degree in Curatorial Studies from the Center for Curatorial Studies, Bard College, New York; graduated from Concordia University with a Bachelor of Fine Arts and received an Associate of Fine Arts from the Institute of American Indian Arts, Santa Fe, New Mexico. Rice’s writing on contemporary Onkwehonwe art has been published in numerous periodicals and exhibition catalogues, and he has lectured widely. Some of his exhibitions include ANTHEM: Perspectives on Home and Native Land, FLYING STILL: CARL BEAM 1943-2005, Oh So Iroquois, Scout’s Honour, LORE, Hochelaga Revisited, ALTERNATION, Soul Sister: Re-imagining Kateri Tekakwitha, Counting Coup, Stands With A Fist: Contemporary Native Women Artists and ARTiculations in Print. 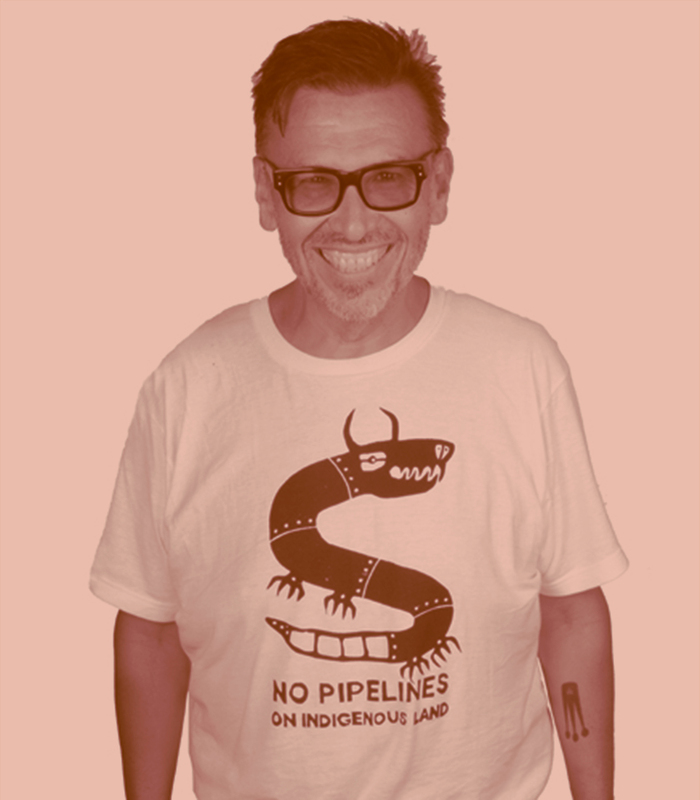 In the Fall of 2017, he presented the inaugural exhibition of the Onsite Gallery in Toronto with his exhibition “raise a flag: work from the Indigenous Art Collection 2000-2015.” Rice was also a co-founder and former director of the Aboriginal Curatorial Collective and currently sits on the Art Gallery of Ontario’s Education Council and the Native American Arts Studies Association board.